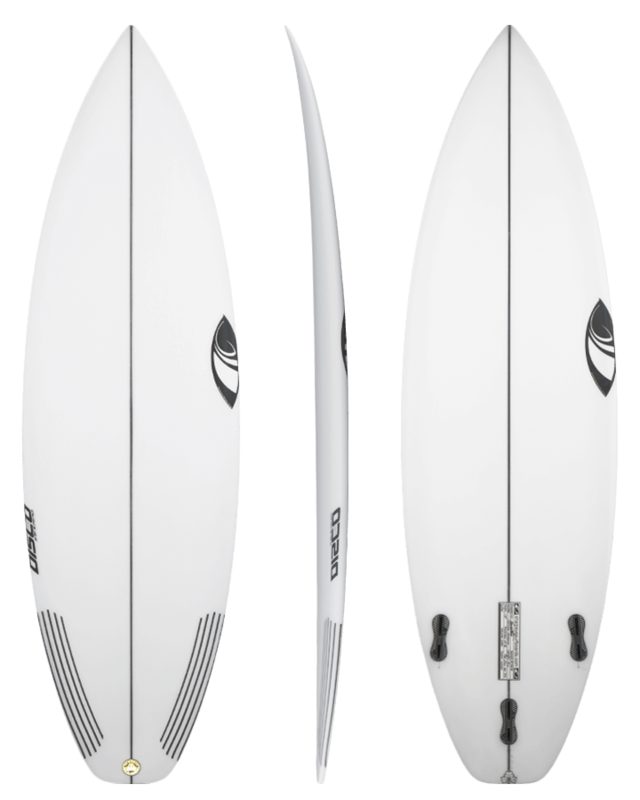 Sharp Eye Surfboards epitomises modern surfboards, the brand offers a range of finely tuned models that are designed to push that capabilities of surfing from an intermediate to pro level. Although head shaper Marcio Zouvi has been shaping boards since the late 80's, Sharpeye has only started to gain real traction in recent years due to the success of their top team rider Filipe Toledo who is one of the most progressive surfers on tour. Renowned for his high flying airs and smooth transitional manoeuvres Filipe brings an exciting edge to competition surfing all done with a Sharp Eye Surfboard under his feet. Be sure to check out his new signature models the Holy Toledo 2 and the #77. For more info and Imagery hit the profile button below. 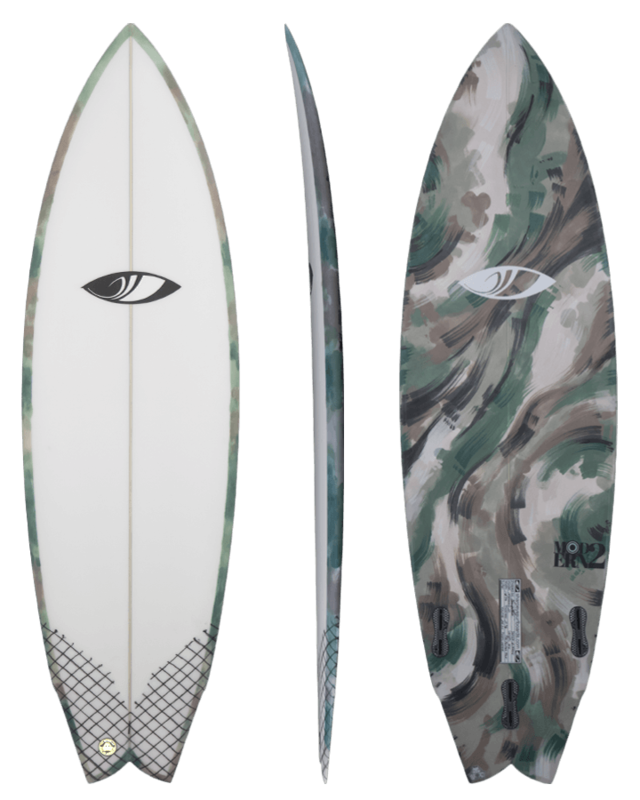 Sharp Eye Surfboards epitomizes modern design with a surfboard collection built to test conventional shaping practices, offering the best quality and consistency in board design. 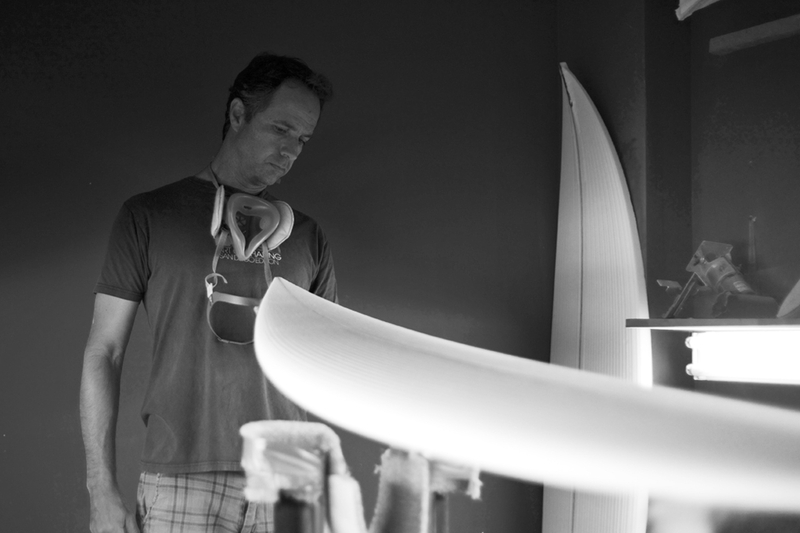 Head shaper Marcio Zouvi began shaping in the late 80's with Californian influences like Rusty, Linden and Al Merrick. 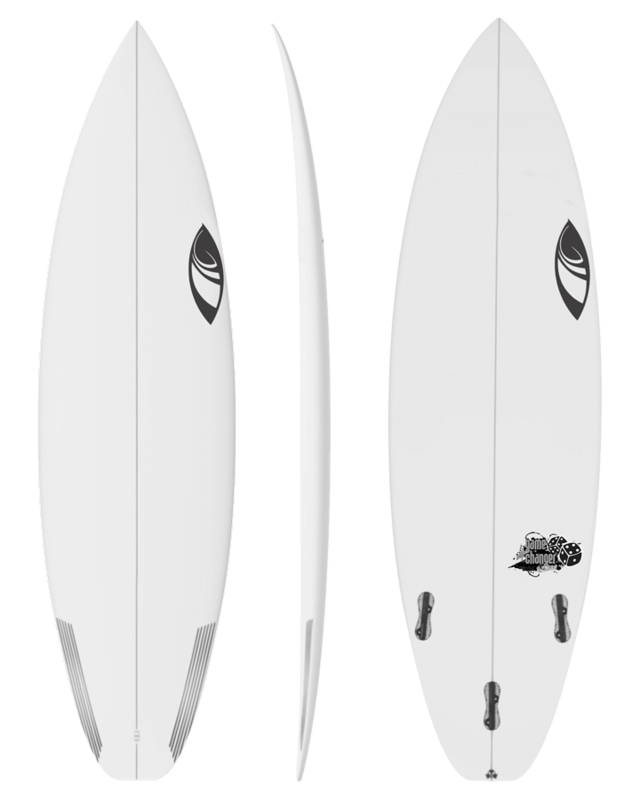 Sharp Eye Surfboards have a focus on high performance shortboards that are designed for progressive surfing to allow surfers to raise the bar. Founder and head shaper Marcio Zouvi Established the brand with the goal of keeping the customer first, their mission is to ensure every surfer is satisfied with a premium product and service. Their knowledge in performance refinement means their entire collection of surfboard models from fun shapes to small wave performers offer every surfer the quality and craftsmanship expected from one of the world's leading surfboard brands. 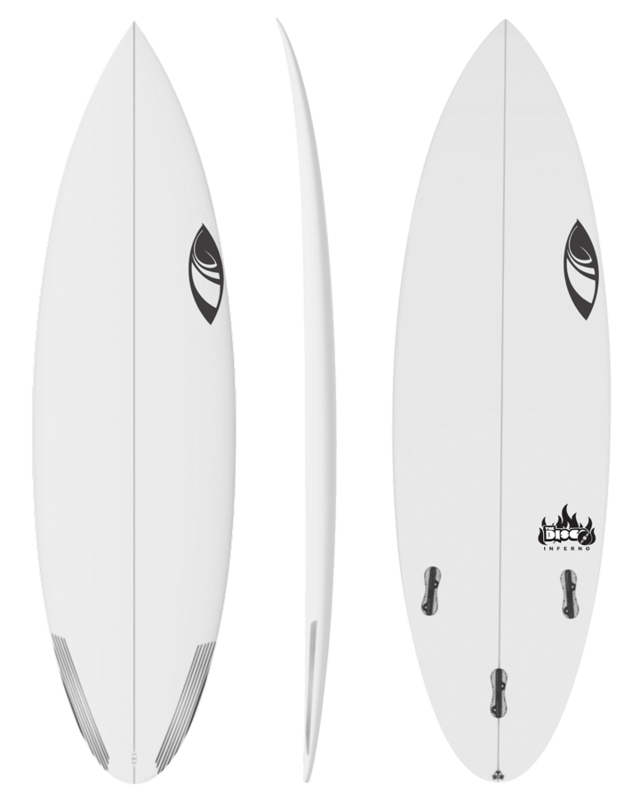 With a focus on performance, Sharp Eye models like the popular Filipe Toledo signature model the Holy Toledo helped Filipe with his win in Portugal and at Lowers. 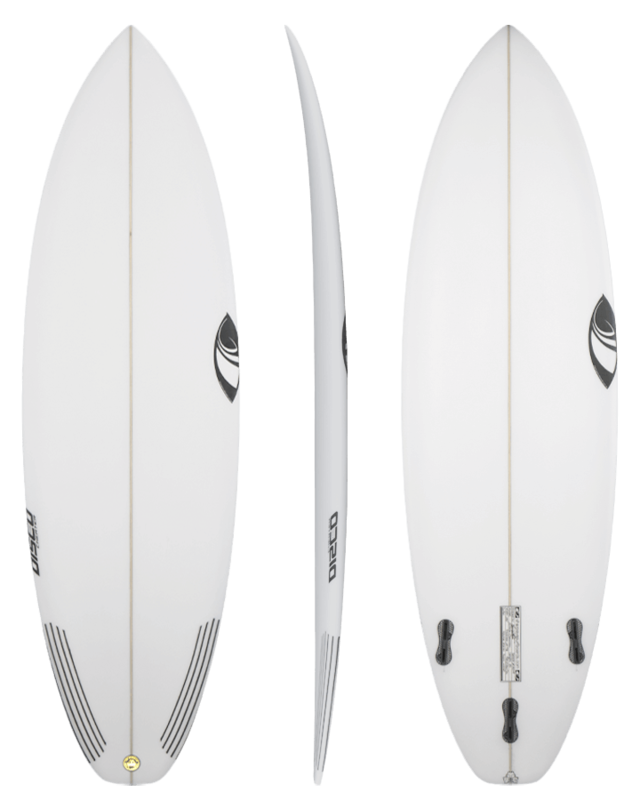 These performance focused models that also include the Disco and the Game Changer are all designed for progressive surfing in point, reef and beach break waves. 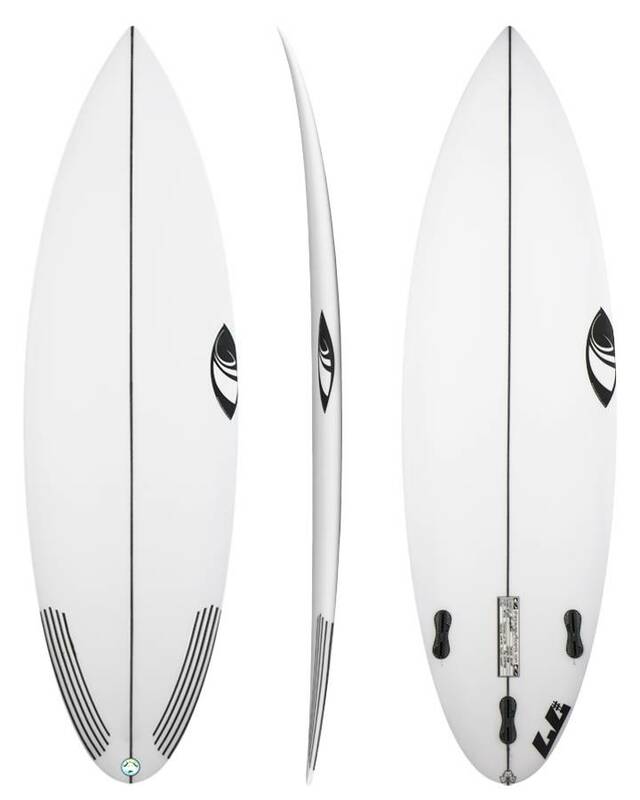 They are quickly becoming popular models for surfers looking to advance their performance surfing in the pocket and above the lip. Step up options like the SG1 have been refined and tested by the worlds best in powerful surf around the world. 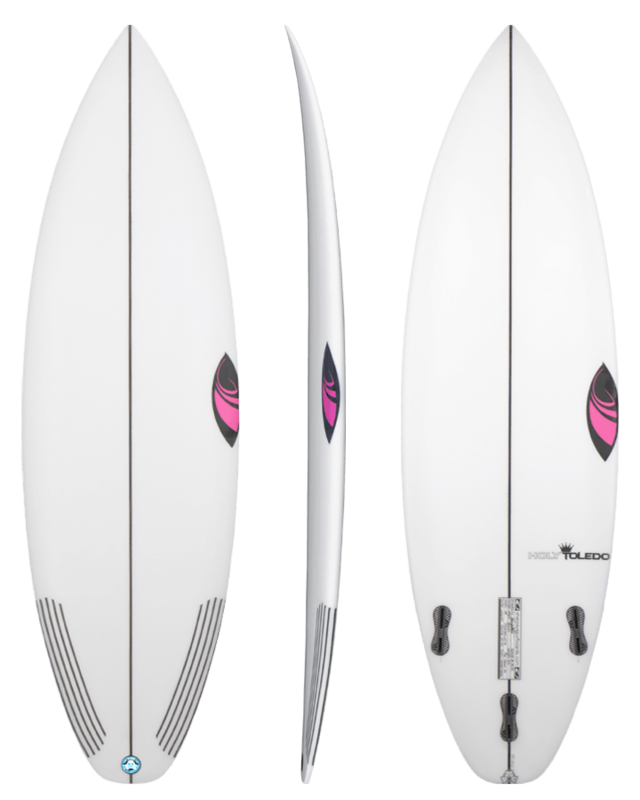 If your looking to advance your surfing and get deeper, surf tighter and progress above the lip, make sure you view the Sharpe Eye Surfboard collection below to compare and order now.